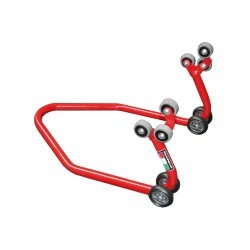 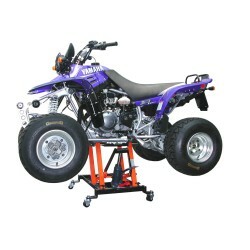 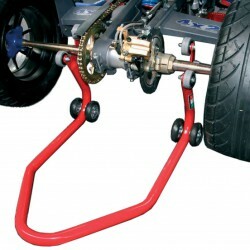 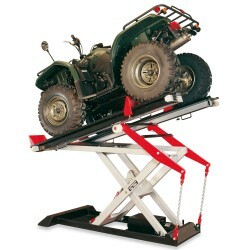 This is our professional quality paddock stand for use with quad bikes. 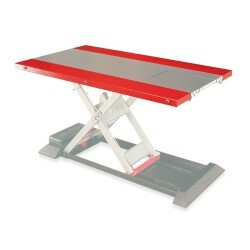 Please do not confuse this with retail quality DIY stands which you see everywhere. 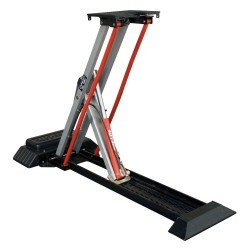 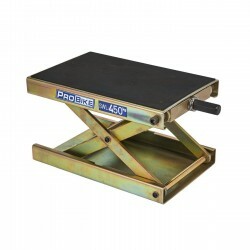 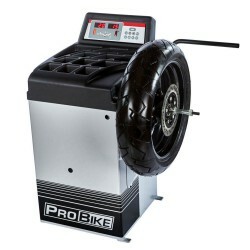 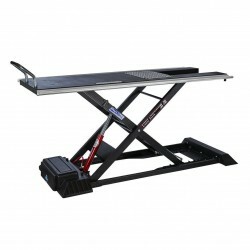 This is a strong one-piece stand made for everyday use by professional technicians. 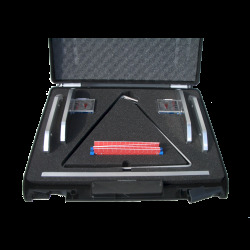 Quality, rigidity and durability have been placed first rather than ease of packaging.